The Northfield Wine Club is holding a Syrah wine-tasting event from 7 to 9 pm this Thursday, September 20th, at the Grand Event Center, 316 Washington Street. 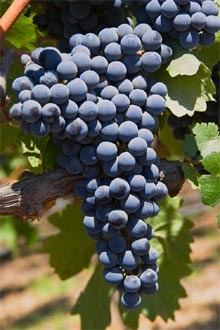 Syrah is a grape that is often used to make dry red table wines. Participants in the event will be able to sample 19 different wines, gathered together by the Northfield Liquor Store. In addition to the wine, there will be cheeses from Just Food Co-op and baguettes from Brick Oven Bakery. Admission is free and the event is open to the public. For more information, call 645-5153.